Lyon Township Kite Festival 2019 festival info. Kite Fest is an annual South Lyon event that takes place at James Atchison Park in New Hudson MI every June. 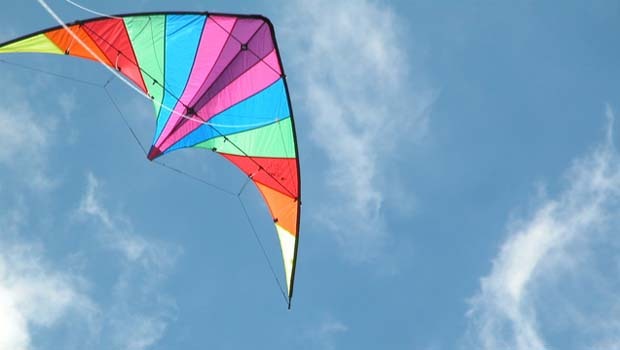 This year’s Lyon Twp Kite Festival takes place on Saturday, June 1, Sunday, June 2, 2019. For more info on Lyon Township Kite Festival 2019, visit www.lyonevents.org.